Adsense or Affiliate : Which is Good? When we start thinking about making money online and earning from blog or website the first thing come in our mind is Adsense or Affiliate? You need to decide on this. You should know that Google is not against affiliate marketing. Just you need to make sure that you have quality content and do not overload your blog with affiliate ads. It`s easier to join affiliate marketing than Adsense. Adsense do not offer PayPal payment method but most of affiliate marketing companies do accept. You can do affiliate marketing on all niche. Affiliate pays at one slot where as Adsense gives recurring money. Adsense is managed by Google. Affiliate ads are more attractive. Affiliate marketing works on certain pages and some pages on your blog may not make money. But Adsense works for all pages. Adsense is known as backbone of blogger to make money online. Yet thei payour can be less than a single affiliate sale. 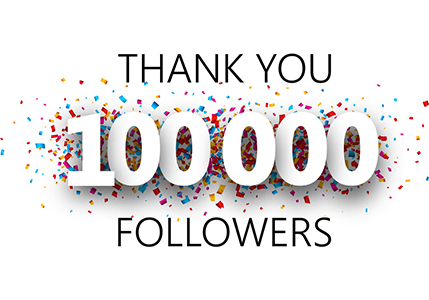 With on affiliate sale you can make $10 to $100 according to the product, and it cna be more than the income of Adsense in whole week. I place affiliate ads on the prominent places of my blog posts. But it be better only if I make sale from that affiliate ad, otherwise i prefer to use Adsense. If you rely on both adsense and affiliate sales, then you should use combination of both. Put Adsense ad on most click-able part of your blog like sidebar 350px and above the post. If you use 1 or 2 Adsense units that can perform well than using 3 Adsense units. 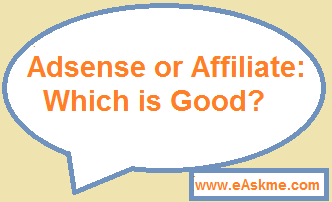 Do share your opinion about which one you will prefer Affiliate marketing or Adsense? Or if you use both of them?